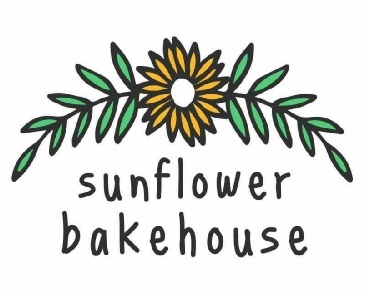 Welcome to the Sunflower Bakehouse website! 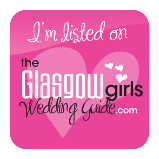 We are a small Glasgow bakery who focus on producing high quality cakes and desserts that we are sure you will love! 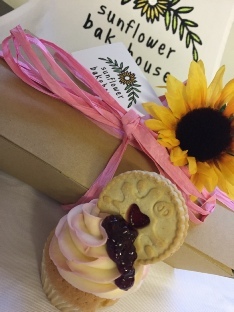 We also cater for vegan, gluten free & other dietary requirements. We are now taking orders for Mother’s Day. Please browse our pages and get in touch with any queries or requests. We are very excited to announce that we have moved to new premises. These are much larger so will allow us to make even more lovely cakes. You will find us just off Duke Street in Dennistoun, the address is at the bottom of the page. No change to email or phone though.